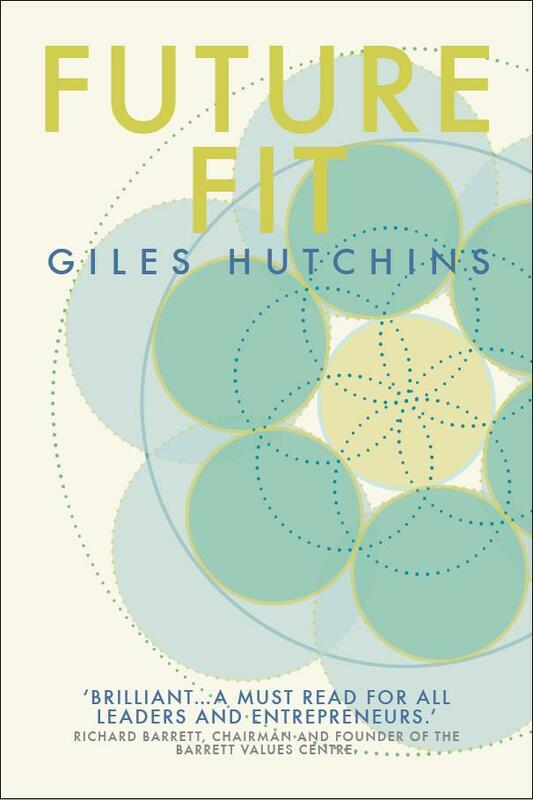 To mark the Summer Solstice we joined forces with author of Future Fit and the Nature of Business, Giles Hutchins for an evening of exploration in Primrose Hill. After a day of torrential rain, nature was on our side as the sun came out for a beautiful evening, sunset and full moon. Thank you to everyone who joined us and contributed to such a wonderful evening. What kind of future do you think we are currently leaving for our children and grand-children? Do you believe that you and your organization, and business in general, could become a force for good in the world, creating conditions that enhance rather than degrade life? Here is a blog Giles wrote the morning after the workshop. We are witnessing a sea-change of epic proportions; an evolution of humanity’s consciousness no less with positive repercussions now evident in business and beyond. And this is just the beginning. 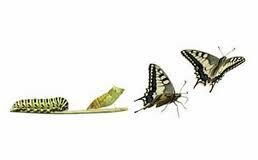 Tectonic shifts in our socio-economic models, strategic and operational management and leadership development are metamorphosing our prevalent paradigm into something as different in look and feel as a butterfly is from a caterpillar. In the early stages of a pupa’s metamorphosis, cells quite different from the caterpillar organise into groups. These ‘imaginal cells’ run up against the opposition of the old caterpillar’s immune system which perceives them as a threat to the caterpillar’s existence. Over time, as the system of the caterpillar begins to breakdown, these new formations spawn forth the structures, processes and logic of the butterfly; ditto for the metamorphosis in our midst. Amid the stresses and strains of the every-day we may not always sense this seismic transformation or be aware of how much is actually shifting within and all around us. And such times of change inevitably invoke fear and denial. Clinging to the tried-and-tested safety of the status quo is a quite natural reaction, yet it only delays the inevitable, in fact it creates greater turbulence ahead as eddies and undercurrents of these transforming seas build up around us as we hold-on rather than learn to sail the stormy seas. Beneath the surface of this sea change in our ways of doing things is a deeper shift in our worldview – both its mythos (the cultural narrative that shapes how we perceive the world and our relations within it) and logos (the systemic, relational and organisational logic that underpins how we go about things). Deep and complex influences within our own psyche, our collective consciousness and in the structures pervading organisations are transforming. Our out-dated, soon-to-expire cultural story is based on separation. This story allowed us to define ourselves as independent, autonomous, free-thinking rationalists in moving on from the constraints of the mythic-religious era of medieval times. The Scientific Revolution and its Age of Reason helped clarify aspects of the world around us, yet in-so-doing over-accentuated a left-brained, narrowed-down, reductive, ‘positivist’ perspective. This positivist objectification of the world around us (often referred to as ‘rationalism’) provides a sense of separation, an abstraction of the ‘I’ sense from the deeper inter-relational participatory nature of life: the Cartesian mind-divorced-form-matter materialism of modernity. This perspective – if allowed to crowd out other ways of knowing – ends up reducing the world to little more than a collection of bits and bites, stripping our universe and humanity of meaning and undermining our deeper sense of place and purpose within the world. While there have been myriad benefits realized from the advancement of rationalism, its narrowing-down perspective has blinkered our worldview to only perceive the extrinsic material, analytic logic and competitive self-agency of our world. The logos that flows from this materialistic mythos pervades our socio-economic models and cultural framing today. Evolution itself is viewed as nothing more than a process of selfish ascendency: enter ‘Social Darwinism’ and ‘Neo-Darwinism’ underpinning the neo-liberal form of capitalist consumerism busily being exported to all corners of our world. Our ways of knowing and attending to life have been acculturated at deep and partly unconscious levels, infecting how we relate with our own sense of self, each other and the world around us. Rationalism is a deeply rooted philosophical believe amongst the well-educated in the West which manifests through the notion that decision-making ought to be separated from the undertaking of the work itself: strategic thinking and layers of management-control are separate from labour, and labour itself is separated and reduced into departmental ‘economies of scale’ for normalisation, management and control. This separation is espoused by the scientific management thinking of Taylorism, industrial and post-industrial productization, and the quantification-obsessed ethos of management-by-numbers. This reductionist, mechanistic logic pervades our approach to management and leadership. Today we find all too many organisations caught up in a top-down, hierarchic, KPI-obsessed, siloed, control-based mentality. While it is assumed that such an approach to work enhances efficiencies and effectiveness, the reality is that it undermines and erodes the greatness of our workplaces, turning them into places of drudgery, stress, political infighting and ineffective bureaucracies. 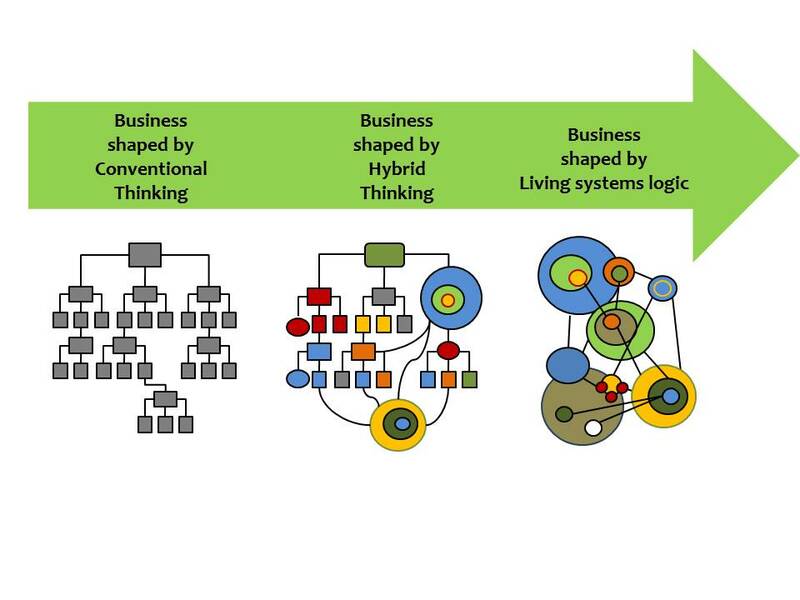 The biggest challenge facing leaders and managers today is transforming this linear, mechanistic, control-based logic towards a more systemic, organic, emergent, altogether more natural and human way of operating and organizing where the organization is perceived as a living, flourishing, inter-related system within an ever-changing eco-system rather than a mechanistic monolith. The good news is that the out-dated mythos of separation and logos of competition is metamorphosing. An emerging mythos of ‘interbeing’ beyond separation (as referred to by Thomas Berry, Otto Scharmer, Thich Nhat Hanh, Charles Eisenstein and others) is awakening a deeper consciousness within us and calling forth a deeper logic which transforms our sense of place and purpose in the world. While this consciousness of interbeing may feel new to our modern minds, it is actually ancient with roots spanning back to the foundations of Western philosophy, and still further back to our ancient shamanic and tantric heritage. At its heart, this story of interbeing conveys the inter-relational nature of Nature. We are distinct individual expressions within a deeper matrix of inter-relatedness. The more conscious we are of this interbeing, the more our ego-awareness permeates with this deeper ecological inter-relatedness. Our sense of self opens out into what cyberneticist Gregory Bateson referred to as the ecological Mind of Nature. 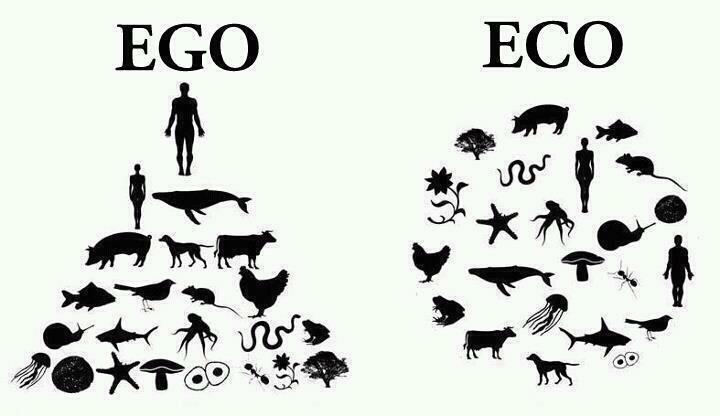 This eco-logic (or eco-intelligence) brings a deeper awareness into our sense of self within this more-than-human world. It also enriches our organising principles, practices and processes. As we open up to the deeper, truer nature within and all around us, we find it more and more difficult to put up with organisational structures and work spaces that are inauthentic, soulless machines rooted in the old logic of dog-eat-dog competition and egotism. We start to seek out work spaces and communities that help nurture our emergent thinking, feeling, sensing and intuiting ways of being. 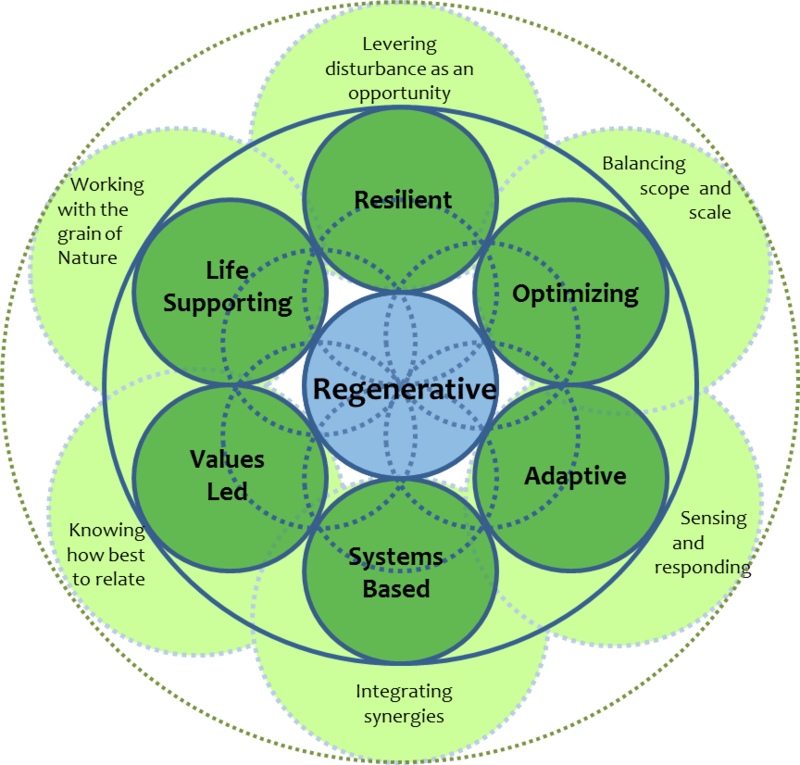 Our firms of the future are organic in nature; they are decentralised, distributed, diverse, locally attuned, purpose-driven, soulful, life-supporting organisations. They are flourishing enterprises in that they provide space for the stakeholders to flourish. Stakeholders manifest their sense of purpose through the organisation’s delivery capability. Locally attuned, self-organising teams of empowered stakeholders form a blend of full-time and part-time employees, self-employed associates, contractors, suppliers, customers, partners and interested parties of volunteers involved in the project team’s scope. The organisation’s boundaries are semi-permeable with a hive of open innovation, creative commons, open source, peer-to-peer working as well as synergistic partner relations both globally and locally with community groups, activists, specialists and charities. These emergent firms of the future sound like a nightmare to manage and are difficult to grasp for the mechanistic mind-set. But for the new mind-set of emergence, prototyping, feeling with our instinctual and intuitive awareness and using our shared sense of purpose to guide us, the work environment becomes uncluttered, open, expansive, creative and energising. Yet, that is not to say the manager or leader become redundant. The leadership capacities of coaching, facilitating and holding the space are vital to ensure self-organisation and local-attunement don’t drift into unproductive chaos. Facilitators are people artful in fostering a team spirit that is convivial, courageous and authentic, ever vigilant for ego-displays that undermine the soulful, emergent process of self-organising. Our ‘work’ begins to align with our vitality, passion and deeper soul-sense of meaningful contribution to something greater than our selves. The organisation becomes a living being to nurture and develop, with every one valued, empowered and engaged. A flourishing, resilient, ecological, soulful, natural business is one that has these ways of being & doing woven into the cultural fabric of how it organizes and operates. There are certain rhythms, characteristics and qualities that can be explored and nurtured through a deep transformative process that allows for an ‘ecological’ gnosis of our deeper sense of purpose as humans within a more-than-human world. This gnosis is an artful undertaking of becoming who we authentically are, an action research into our deeper selves and sense of place and purpose within a more-than-human world. The way in which we allow a nourishing blend of ‘being and doing’ in our organisations is critical to our organisations becoming future-fit. It is this that I primarily explore in detail in my latest book Future Fit.